Very easy and convenient bike rental! Employee at desk helped me navigate to all the places I wanted to go. This vendor was extremely hard to find as my booking did not give a complete address. 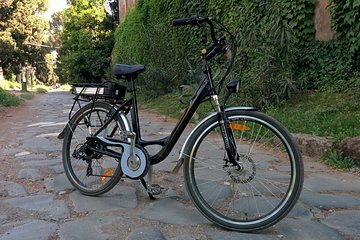 After travelling to the Appian Way by train and bus, I had to walk more than 2 km and was lucky to find the bike hire place. I was out in the 'middle of nowhere' in a foreign country on my own. Not impressed!